Residents of Washington D.C. are proud to be living in our nations capital and take pride in their houses and apartments and spent a good deal of their hard earned money to decorate and maintain their Washington D.C. homes. Many of you who have homes with wood, marble or tile floors choose to protect those beautiful floors and add to homes décor with the addition of area rugs some of which are extremely expensive and so you want to keep those rugs looking as good as the rest of your home for many years to come, which is where our company Washington D.C. Rug cleaning can be of service to you. As a fully licensed and insured cleaning company that specializes in cleaning those area rugs, we provide our customers with top notch and convenient rug cleaning services saving you time, effort and money. One of the things that Makes Washington D.C. Rug Cleaning better than many other cleaning companies around is that we make it our mission to provide our customers with rug cleaning that is convenient for them. We know that you live a busy life and so unlike many other cleaning companies that operate between the hours of 9 to 5, we keep extended business hours from 8 to 8 to make using our services more convenient for our customers who keep those office hours and need cleaning services that are available after 5 p.m. We also provide our customers with same day service so that you can take advantage of those unexpected last minute breaks in your schedule. Last of all, we offer our clients free pickup and delivery where you have your area rugs cleaned so you won’t be tied to your house while the cleaning is taking place, and go about business as usual. In addition to our rug cleaning services we also offer carpet and upholstery cleaning as well as water damage repair. 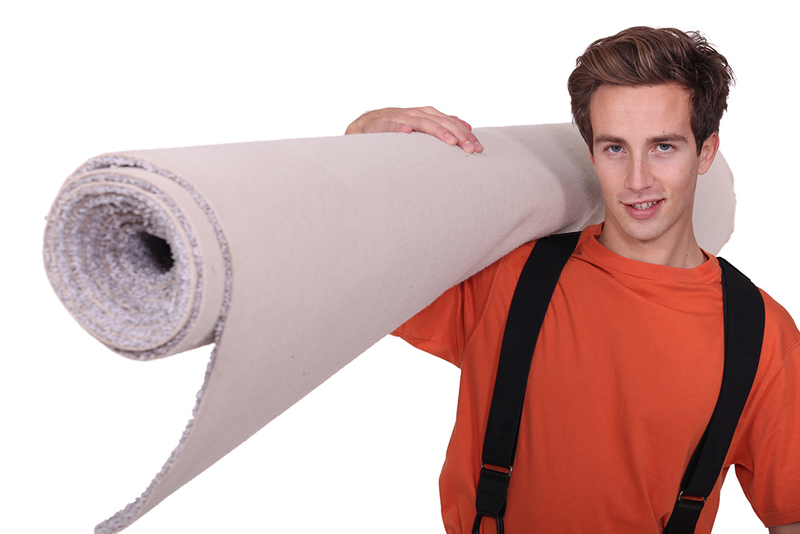 All of our rug cleaning technicians are fully trained and experienced. When we hire someone new to work for our company we don’t send them out on the job until we know for sure they can handle our equipment and know everything possible about removing dirt, stains and odors. We believe our customers deserve the very best and that means you deserve to have a cleaning technician that knows what he is doing. Of course our cleaning technicians are only as good as the equipment and products they are given to use which is why we use only well maintained and care for state of the art cleaning equipment. 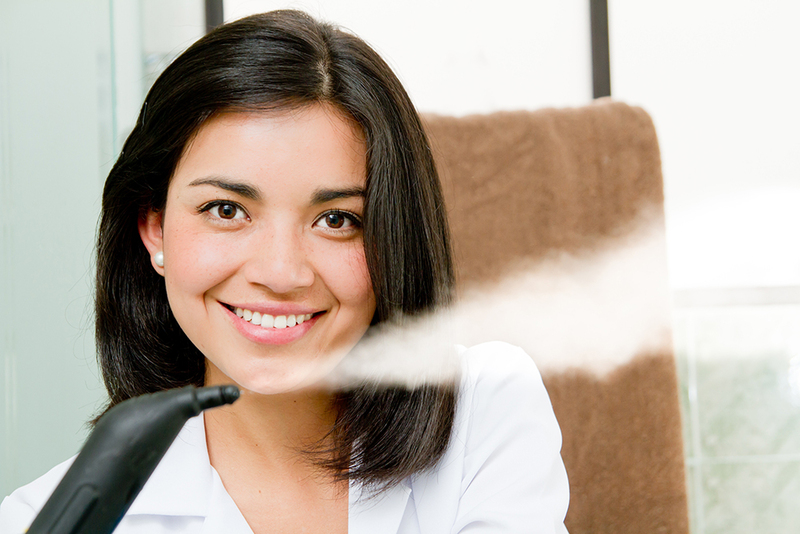 Our steam cleaners are some the newest and most effective steam cleaners on the market. In addition, we use only powerful and gentle organic cleaners that are better for the environment and your families health than traditional chemical cleaners. Another thing that sets us apart from other cleaning services is that we offer all of our customers a free consultation. Inviting strangers, even those providing a service into your home, is never easy or comfortable, so in order to make it more comfortable for you when hiring our cleaning services we came up with the idea of offering you a free consultation. This way you get to learn a little about us, our cleaning services and methods, our state of the art equipment and products before you commit to using our services. Our free consultation also gives you the opportunity to describe your specific needs, ask any questions, and get a free estimate all before deciding whether or not our services are right for you. So why not give us a call at 202-524-1780 and schedule a free consultation today? Or to learn more about the services we offer why not browse our website and talk to our online representative? We will be happy to hear from you. Having carpeting in your home serves a variety of useful purposes. It helps to make cold floor feel warmer, hard floors feel softer, and adds color and texture to your home’s décor. However, even the most expensive and best looking carpeting doesn’t stay great looking long. 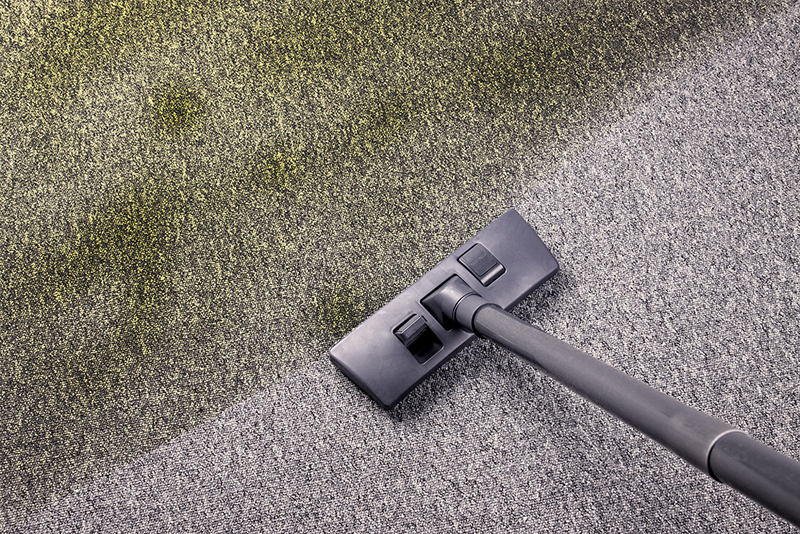 Ground in dirt, accidental spills, and those mysterious stains and odors that seem to find their way into your carpeting can leave your carpeting looking less than clean and smelling less than pleasant. Cleaning your carpeting periodically can help to keep your carpets looking and smell good and increase their longevity as well. 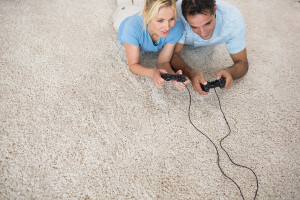 The skilled professionals here at Washington D.C. Rug Cleaning would like to help you keep your carpeting looking, smelling and functioning it’s best. While it is possible for you to rent a carpet cleaner, purchase cleaning fluids and clean your carpeting yourself doing so is an expensive, labor intensive, and time consuming process that often leads to less than satisfactory results. Rental machines are often poorly maintained and simply don’t clean as well as they should or you hope. 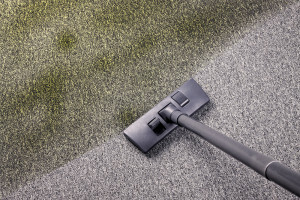 However, we here at Washington D.C. Rug Cleaning not only have well maintained state of the art carpet cleaning equipment to get the job the done right, our cleaning technicians are also experienced and skilled at removing all kinds of stains and odors as well as that ground in dirt. Our handy steam cleaners are especially good at reaching that dirt that is ground deep down in your carpet fibers and lifting it out where it is exacted with the water used in the cleaning process. Your carpets are left looking and feeling deep down clean. In addition, we use organic cleaning products to remove those stains and odors. These green cleaners are safer for children and pets than those chemical cleaners and won’t leave behind any dulling residue or annoying chemical odor. When we clean your carpeting you don’t have to worry about fading colors or patterns and in fact, in many cases when we finish cleaning your carpeting it often looks in almost new condition. 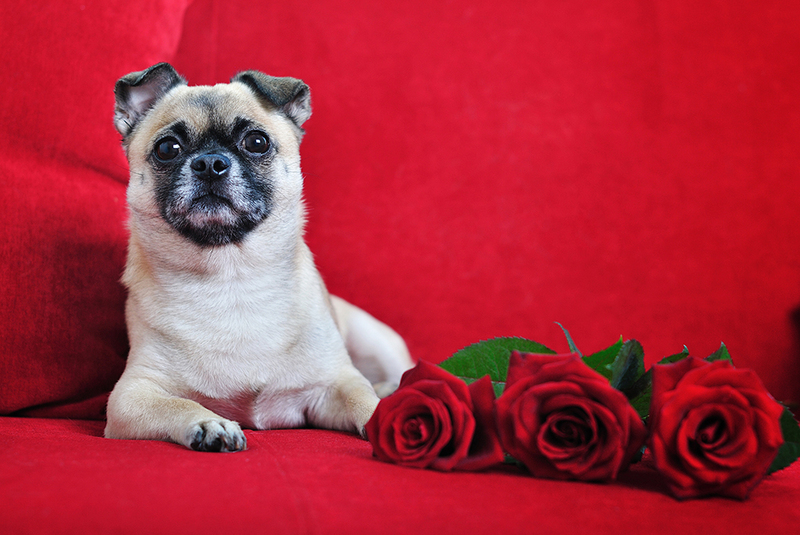 Gone are those ugly wine and juice stains and even those stains left behind by your pets. Because we know that how your business looks is as important to you as your homes, we offer our customers both residential and commercial carpet cleaning services. While we keep extended hours from 8 to 8 for our residential customers, we understand that these hours may not be suitable to meet your commercial carpet cleaning needs so we are more than happy to work with you to find a convenient time to clean those store or office carpets after your business closes for the day. For more information regarding our carpet cleaning services or to set up a cleaning appointment or free consultation please give us a call at 202-524-1780 or speak to our online representative. Whether your area rugs are the latest trends in patterns and colors, or old family heirlooms that have been passed down from generation to generation we know how important it is to you to keep those rugs looking and smelling their best. Having those area rugs cleaned professionally from time to time, will not only keep those rugs looking their best, but will prolong the usefulness of those rugs, saving you money in the long run. We here at Washington D.C. rug cleaning have made cleaning your area rugs our top priority and we are proud to offer you our services in ways at times that are most convenient for you. 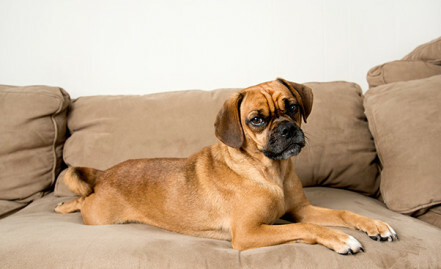 Our first option, is what we refer to as the more traditional rug cleaning option. In this option, you give us a call and have our rug cleaning technicians come to your home and clean your area rugs there and then. This is the same type of service offered by most cleaning companies and works well if you are going to spend a couple of hours at home. Our second option is for those of you who lead extremely busy lives and simply don’t have time to stay at home while your rugs are being cleaned. For you we offer our free area rug pick up and delivery service. 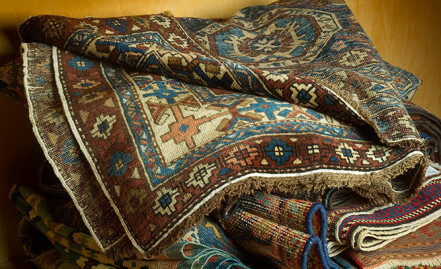 In this option, you simply give us a call and arrange a time that is convenient for you to have us pick up those area rugs, we then pick them up, take them to our facility where we clean your rugs and make any necessary minor repairs and then deliver them back to you again at a time that is convenient for you. You don’t pay a penny for the pick or delivery, you just pay for the cleaning and repairs. It’s that simple and easy. 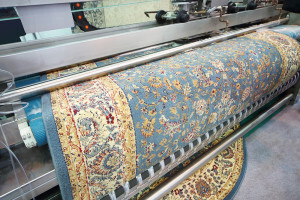 To learn more about our rug cleaning services or to schedule a free consultation or rug cleaning appointment or get a free estimate give us a call at 202-524-1780 or speak to our online representative right here on our website. Upholstered furniture adds comfort, texture, and color to your home making it the ideal choice for almost all homes regardless of style or décor. When new upholstered furniture adds charm and brightness to almost any home, but with continued use, upholstery tends to get dirty and stained and may even develop a slightly funky odor where hair and body oils and even sweat soaks into the fabric. Then of course there are always those accidents that often leaves stains and spots behind even when you immediately blot up the spill. Once your upholstery becomes soiled, stained and dirty you can either replace your furniture or have it reupholstered, or you can have it professionally cleaned by our experienced upholstery cleaning technicians at our company Washington D.C. Rug Cleaning. We clean that upholstery on your sofa, chairs, ottomans, futons, dining room chairs and any other upholstered furniture you may have that needs to be clean. We don’t just limit our upholstery cleaning to the main part of your house. We also do a great job cleaning those bedroom mattresses. Studies show that having your mattress cleaned 3 or 4 times a year will not only improve your sleep, but also improves the air quality of your bedroom. Steam cleaning your mattresses not only removes dirt, odors and those dead skin cells, but also kills dust mites, bacteria and germs and leaves your mattress smelling clean and fresh. As part of our upholstery cleaning services, we will also clean those curtains and drapes, those window blinds and even the tapestries hanging on your walls, leaving your whole house looking cleaner and brighter. When we clean your upholstery we use our powerful organic cleaning products. These products are tough on dirt, but gentle on your upholstery fabric. They are also safer for the environment, you, your children and your pets than those chemical cleaners as well. Best of all they won’t leave behind any dulling chemical residue or unpleasant chemical odors. If you are not sure that our upholstery cleaning services are right for you, why not use our free consultation and let us access your individual needs and explain to you how we plan on meeting them. We will explain to you our cleaning methods and show you our state of the art cleaning equipment and organic cleaning products and give you a free estimate for our services, all before you commit to hiring us. For more information on our upholstery cleaning service, or to schedule a free consultation or upholstery cleaning appointment give us a call at 202-524-1789 or speak to our online representative right here on this website and let us know how we can be of service to you.